The photos on the left shows each container of lettuce before thinning, the right after thinning. It was a beautiful Saturday to thin the lettuce, which I have been meaning to do for a couple weeks now. A lot of sun and 75 degrees, it felt glorious to be doing garden work in mid-February. With that task accomplished, it’s now time to see if the thinning will help the lettuce grow a bit faster. Weather forecast calls for a bit cooler nights this coming week (a lot of high 30s), so I hope that won’t impede its growth too much. Still hoping to get a salad or two out the crop! 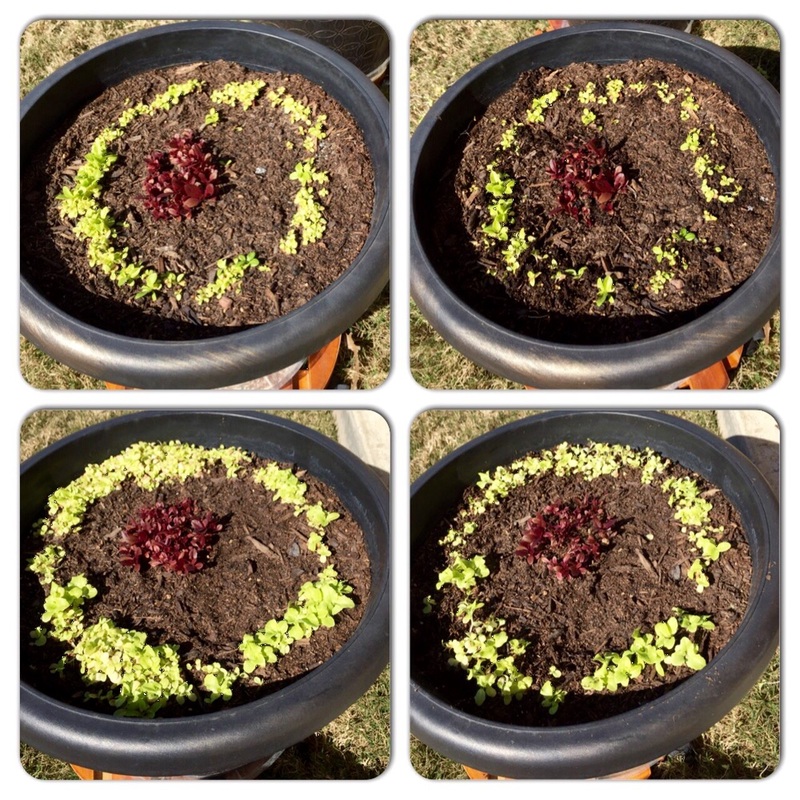 This entry was posted in Gardening and tagged lettuce on February 14, 2015 by Julie Riebe.